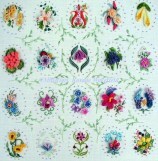 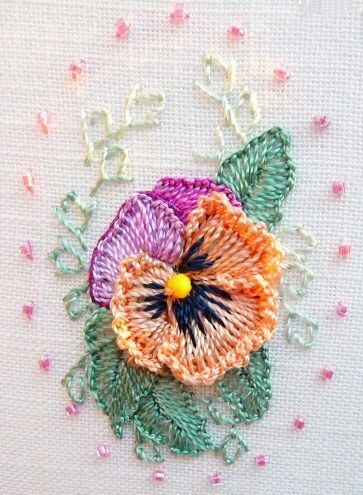 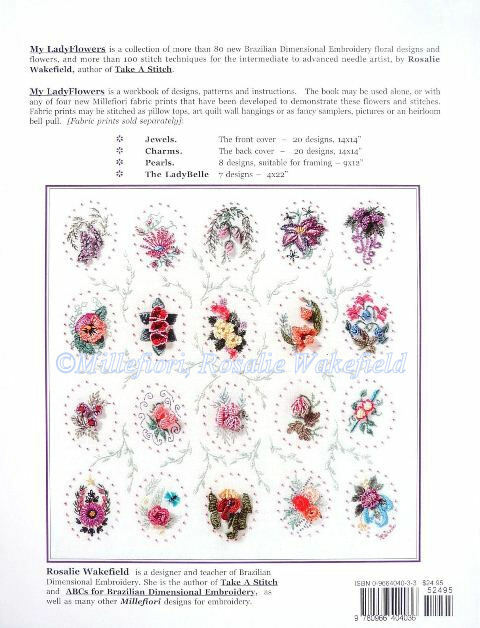 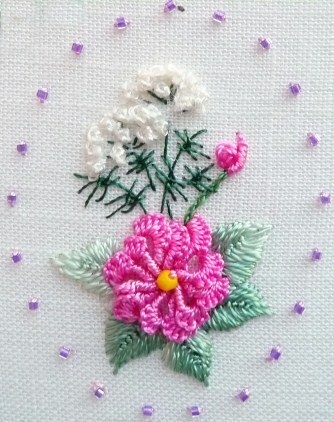 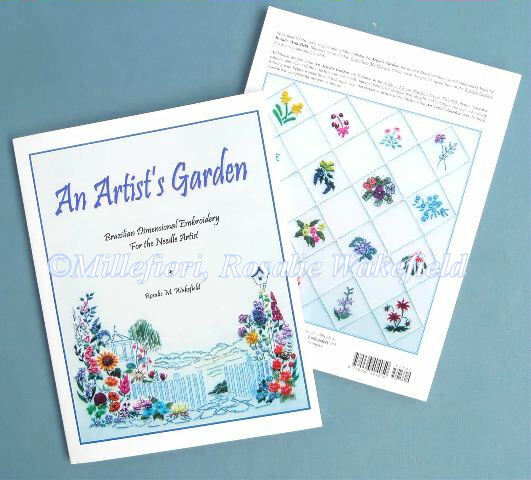 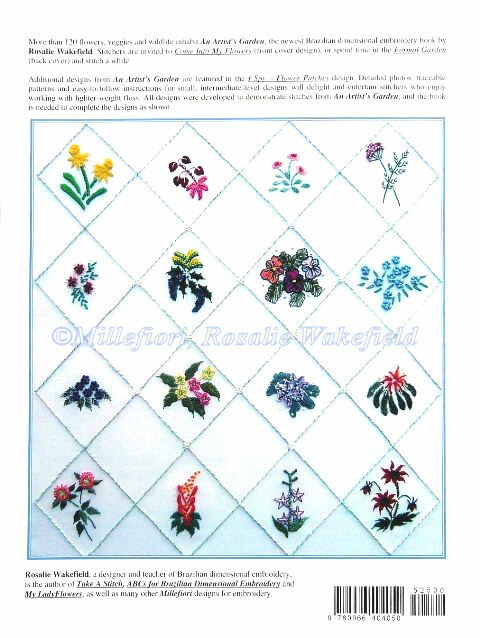 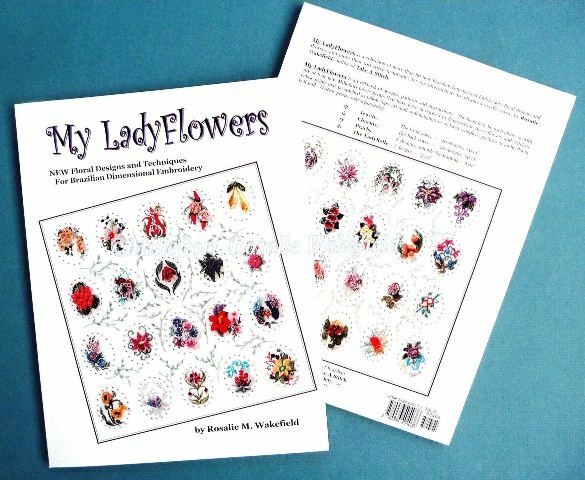 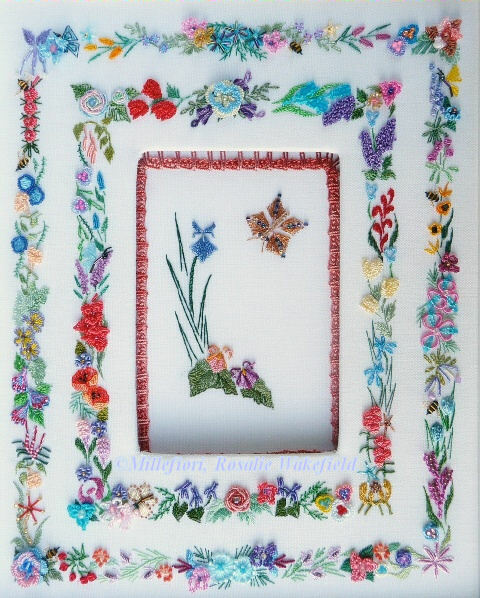 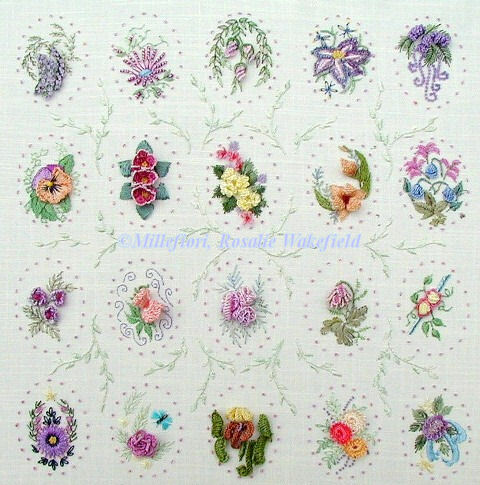 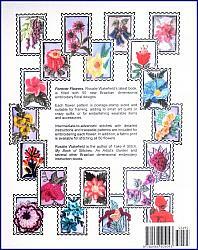 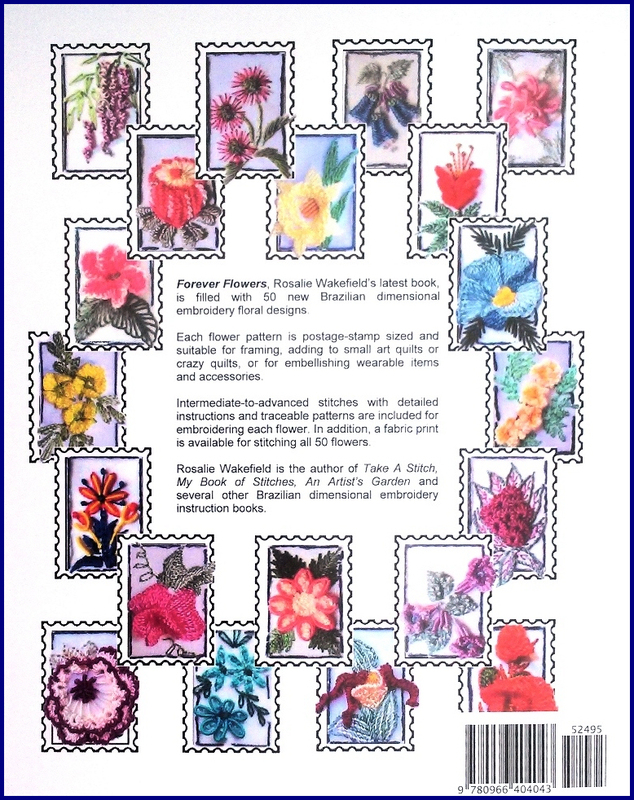 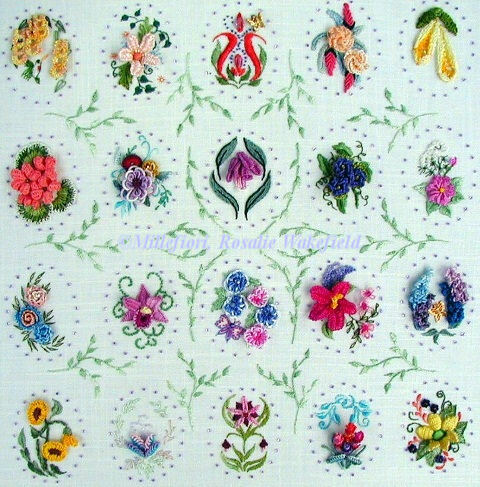 This book is now out of print, but #904 "Alphabet Flower Sampler" has instructions for all of the flowers arranged in a small double frame, and #900 "Welcome" has the design letters in a slightly smaller version. 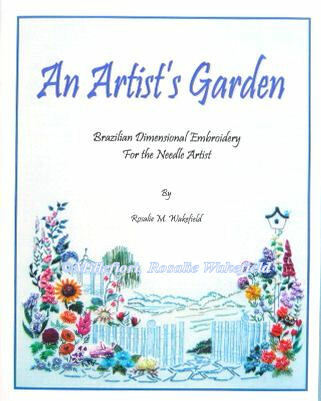 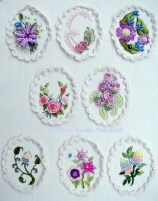 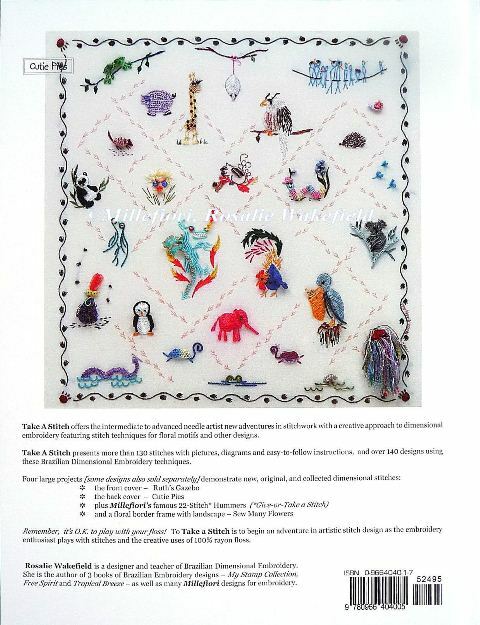 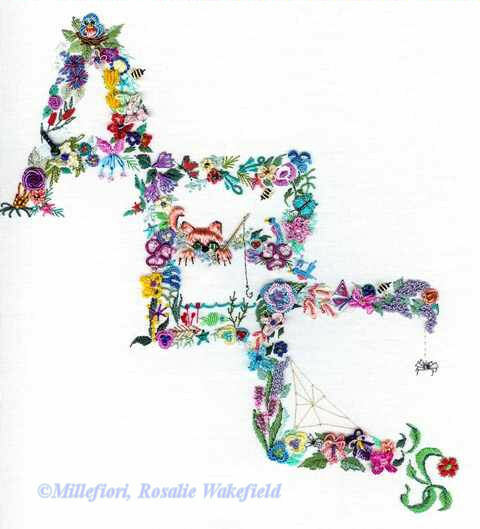 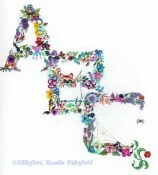 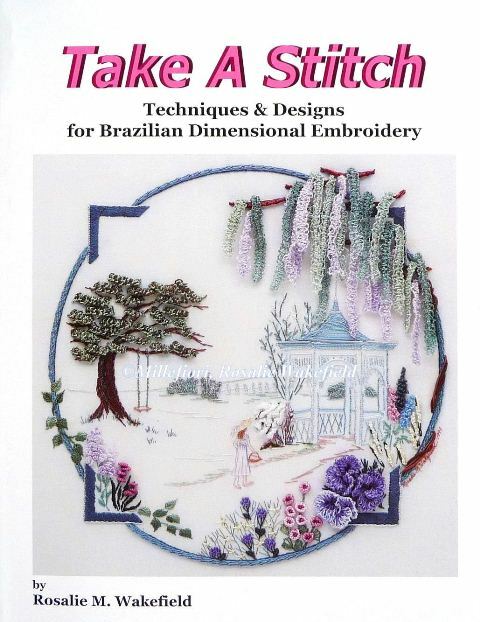 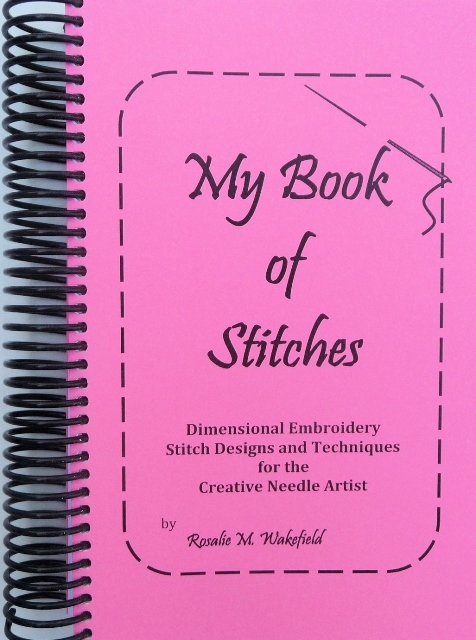 ABCs for Brazilian Dimensional Embroidery is a book of patterns for 3” floral motifs – double designs for each number and letter of the alphabet, with 52 easy-stitch flowers for transfer to clothing or accessories, or for monogrammed items. 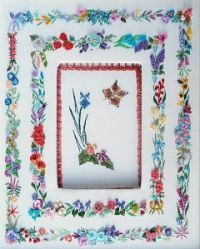 Tucked in among the flowers are 54 “Warm Fuzzies” (cats and dog, birds and bees, bunnies, bugs and butterflies).